A beautifully soft fitted organic cotton moses cot basket sheet measuring 75 x 28cm, perfect for any baby cot or pram! 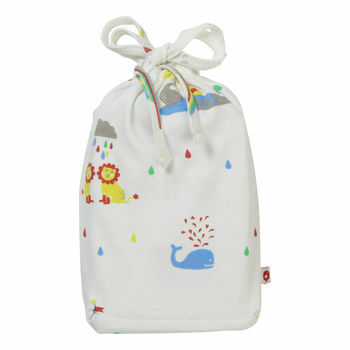 Created using a fine knit jersey organic cotton and featuring a lovely unisex all-over rainbow ark design. These fitted cot sheets for a moses basket comes presented in a matching drawstring presentation bag making it perfect for gifting to a newborn baby. Our baby cot sheets come with round ends to perfectly fit moses baskets and prams. Why not say something very special by sending this adorable item as a gift? The gender neutral design makes it perfect for either girl or boy! 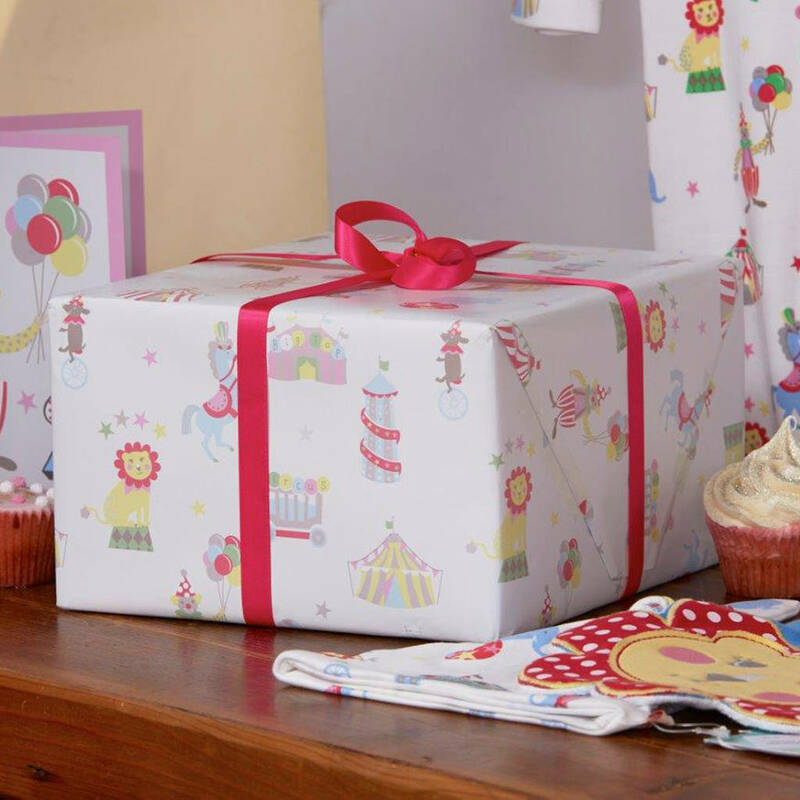 We offer the option to gift wrap this item and should you require send it directly to the lucky recipient. Simply choose the 'gift wrap' option before placing this item in the basket. This product is dispatched to you by Piccalilly.